Pineland Carpets has been servicing Auburn, MAINE. Area for over 69 years! We offer quality products and honest, dependable craftsmanship.You will always find Pineland Carpets prompt and courteous. Formerly a distributor, the oldest and most knowledgeable floor covering business. All Pet Friends & Family coupon for 10% off their carpet purchase! Mohawk is proMohawk is proud to announce the Decorate for the Cure partnership in which a portion of ALL sales of SmartCushion now goes to . Call The Oreck man! For A Great Deal on A Oreck. We stock Bags And Belts For Orecks . ="" scrolling="no" frameborder="0" style="border:none; overflow:hidden; width:292px; height:427px;" allowTransparency="true"> c " width="292" show_faces="true" stream="true" header="true"> Oreck. EamileorFor coverings at rock bottom prices. Come see the deals that other stores only wish they could have. ering business has decided to open it's doors to the public to offer floor coverings at rock bottom prices. Come see the deals that other tores only wish they could have. 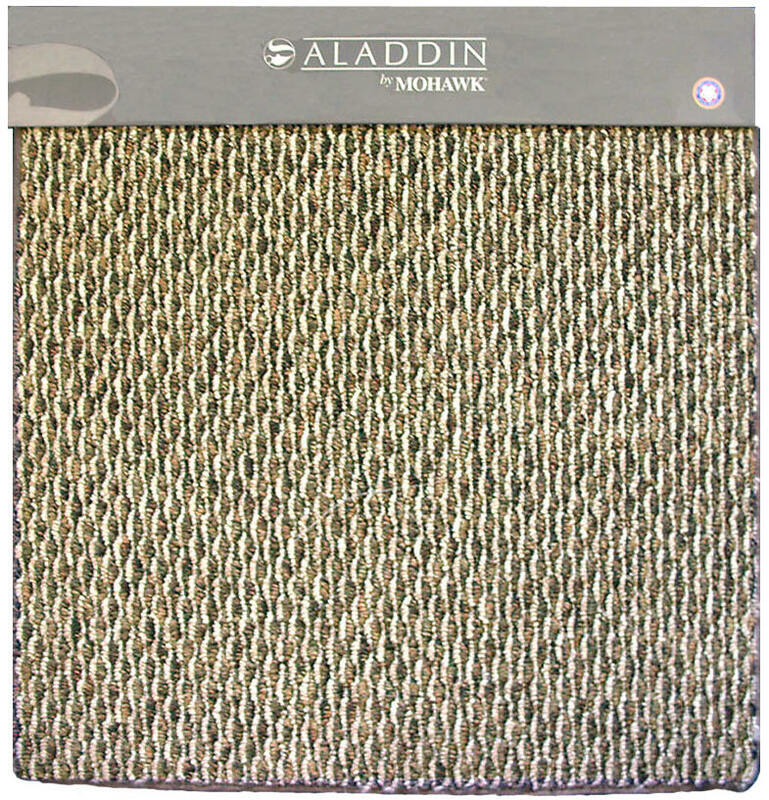 Could you send me the name of the suggested carpet that was on my estimate from J. Goodwin so I could look at the carpet online? I will be at your Hotel Rd. sales store on Saturday to finalize but would like a heads up. Just for the records, I was going to go with another company but the professional attitude and obvious knowledge of product of Mr. Goodwin sold me to go with your company instead. Flooring looks excellent. Those guys are great. They actually installed the laminate at our old house. I'd highly recommend them to install anything. Serving: Auburn, Bethel, Bridgton, Buckfield, Canton, Casco, Durham, East Livermore, Freeport, Gray, Greene, Greenwood, Hanover, Harrison, Hebron, Leeds, Lewiston, Lisbon, Lisbon Falls, Litchfield, Mechanic Falls, Minot, Monmouth, Naples, New Gloucester, North Monmouth, North Yarmouth, Norway, Otisfield, Oxford, Poland, Poland Spring, Pownal, Raymond, Rumford, Rumford Point, Sabattus, South Freeport, South Paris, Turner, Turner Center, West Paris, Windham, Woodstock, and vicinities.